Florian Weiss is a presenter for the television station ZDF and the radio station ANTENNE BAYERN. His career began in radio in 1998, and he first appeared on television as a reporter in 2006. He hosts the “Besserwisser” general knowledge segment of the ZDF show “Volle Kanne”, as well as the daily celebrity news show “Leute Heute”, alternating with his colleague Karen Webb. He also has a regular slot on the show “ZDF Fernsehgarten ”, where he carries out everyday experiments and demonstrates his expertise in life hacks. In his role as a reporter, he broadcasts from international awards ceremonies such as the OSCARs in Los Angeles or the Venice Film Festival. 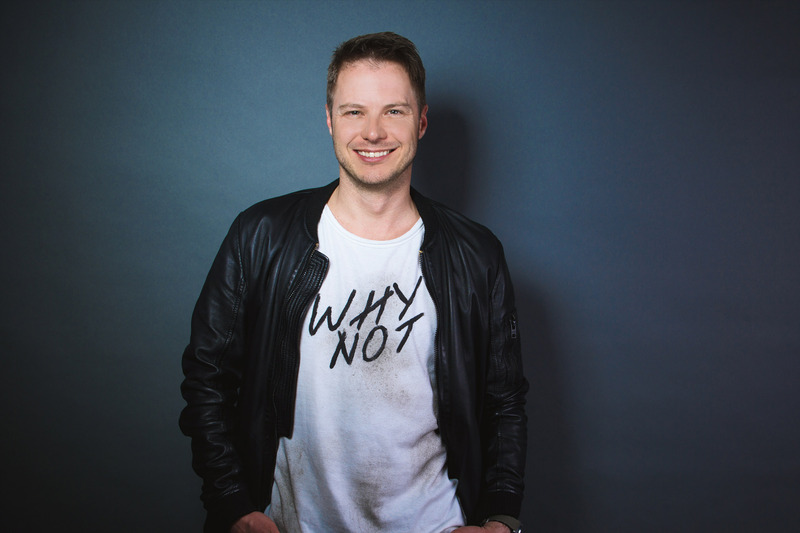 At ANTENNE BAYERN, Florian Weiss is a presenter and reporter for a wide variety of the station’s biggest events. As a social media reporter, he also live streams events such as the ECHO music awards via Facebook, YouTube, Instagram and Snapchat. 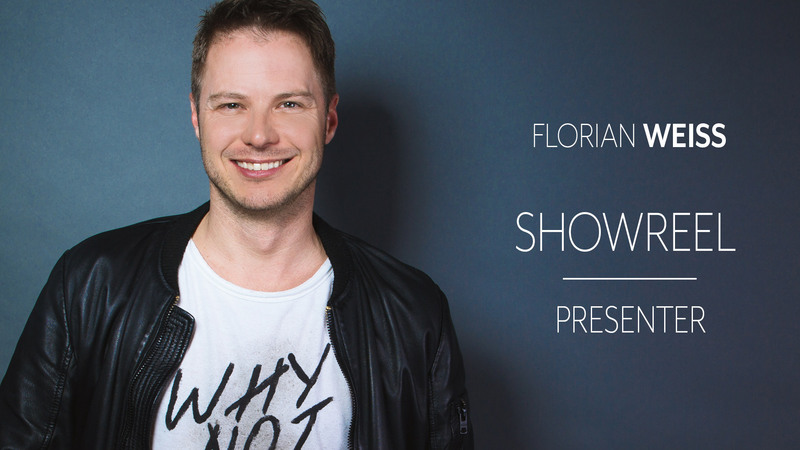 From corporate events and presentations to political events: Florian’s many years of experience in live broadcasting make him the ideal emcee for a highly diverse range of occasions, both in Germany and internationally. His work in this field includes presenting the press reception of the 2015 G7 summit in Elmau and the “Media Night” of the G20 summit in Hamburg. In 2011, he hosted the record-breaking performance by the world’s largest gospel choir, with more than one thousand singers on stage and an audience of over five thousand in Munich’s Olympic Hall. In 2017, Florian emceed an international management convention, spread over several days, for the MAN Group. He also hosted the German Radio Awards with Elke Wiswedel and Barbara Schöneberger.